We like this because… the 2455 is an updated version of the hugely popular 2442 camera. With built-in wifi and two-way audio this camera is a great indoor choice. The Hikvision DS-2CD2455FWD-IW is a 5MP (2944 x 1656) internal cube camera with a 2.8mm fixed lens. This camera comes with EXIR IR LEDs that are effective up to 10m. 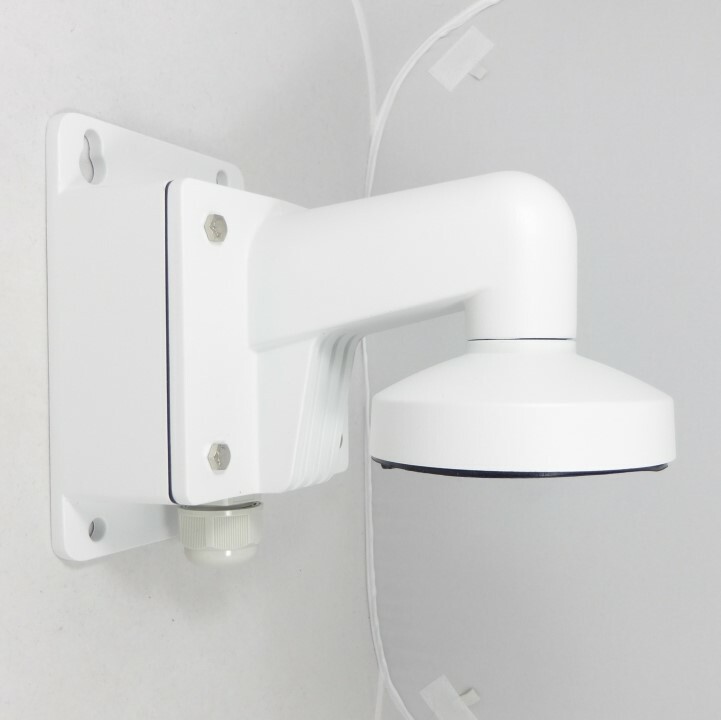 With a built in bracket that can be adjusted easily for ceiling and wall mounting - or just used as a stand - the DS-2CD2455FWD-IW is ideal for inside houses and offices. This cube camera comes with built-in wifi and two way audio meaning that it is easy to speak and listen through the camera without any external accessories needed. The DS-2CD2455FWD-IW uses wide dynamic range (WDR), back light compensation (BLC) and 3D digital noise reduction (3D DNR) technology to enhance images as much as possible. These features along with other smart features such as motion detection, line crossing detection and intrusion detection ensure that this camera provides the highest quality security inside the home. This cube camera features an SD card slot for on board storage which can be fully utilised with the use of H.265+ video compression. 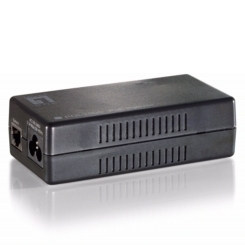 It can be powered with either a 12VDC power supply or by PoE and can be accessed remotely via a web browser or via the Hik-Connect app. Yes, as a WiFi model this camera only needs a power supply and a WiFi connection to work. We would advise if you are using just the one camera without external storage like an NVR or NAS, that you purchase a MicroSD card and use the cameras MicroSD slot to record your camera. I got this to cover the inside of a shed where my bike is stored. The PIR means I've had 0 false alarms. Had to position it so the wireless signal reaches the camera as it's a steel shed!